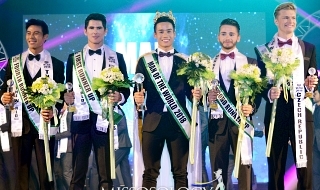 Asian Faces in Miss Brazil Universe 2019! OMG!!! 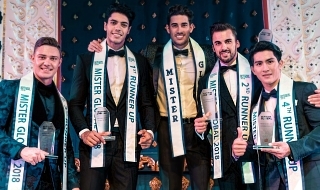 Brazilian Asian Faces Team for the Miss Universe 2019. OMG!!! 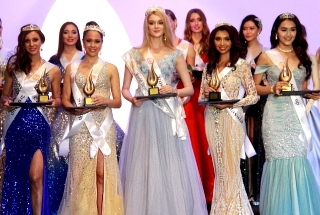 Re: Asian Faces in Miss Brazil Universe 2019! OMG!!! Last edited by with monkeys on Sun Feb 03, 2019 3:09 am, edited 2 times in total. Last edited by with monkeys on Sun Feb 03, 2019 2:51 am, edited 2 times in total. Brazilians has the most mixed or interracial people in the world. I know that there are lots of Japanese in Brazil esp in Sao Paulo.